Brightens. Corrects. Perfects. All day long. Coveted by artists and non-artists alike for its luxurious texture and luminous finish. 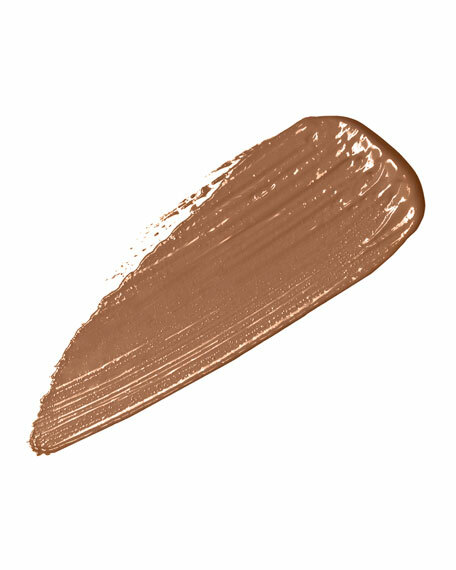 Radiant Creamy Concealer delivers all-purpose, 16-hour perfection for all skin tones. Enriched with hydrating, multi-action skincare benefits and light diffusing technology, it instantly obscures imperfections and diminishes fine lines and signs of fatigue. This multipurpose concealer can also be used for highlighting and contouring. Light-diffusing optics brighten shadows. Creamy-light formula flows through for smooth brush-ons. Ophthalmologist tested. How to Use: Brighten any eye area.